Happy Friday my lovelies! So I have a thing about makeup brushes, I hate cleaning them, so I need as many brushes as possible, so that I can put off washing them for as long a possible, yes I totally know that the more brushes you have the more brushes you need to wash, but you know my logic makes sense to me!!! Anyway I popped over to Love Makeup and placed a order.... Oh be warned there is picture over load going on here! I got a bit snap happy!!! 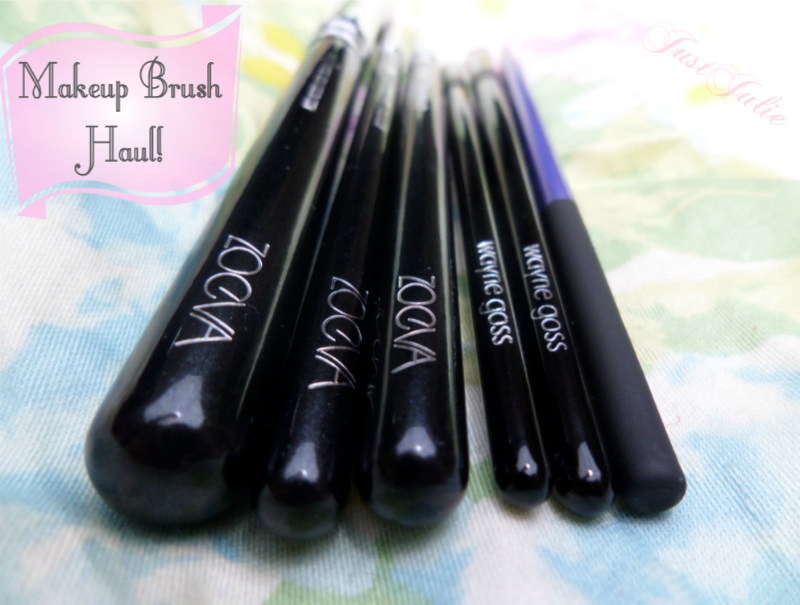 If you checked out my 2014 Wish List you would have seen that I've been after some Zoeva brushes for a while. Unfortunately the set I wanted was no longer on there, and I know I could order straight from Zoeva's website but I'm trying to be careful with my pennies and didn't fancy paying out the shipping. At the moment the whole blogging community is raving about the Zoeva Rose Golden Luxury Brush Set which was currently out of stock, so I decided to just pick up some individual brushes, as I've never used Zoeva brushes so thought this would be a good way to get a idea of what they are like! I ordered the Zoeva Luxe Highlighter Brush 105, £10.50 I thought this brush would be ideal for either setting my under eye concealer, contouring under my check bones or for what it says on the tin... to highlight my check bones. 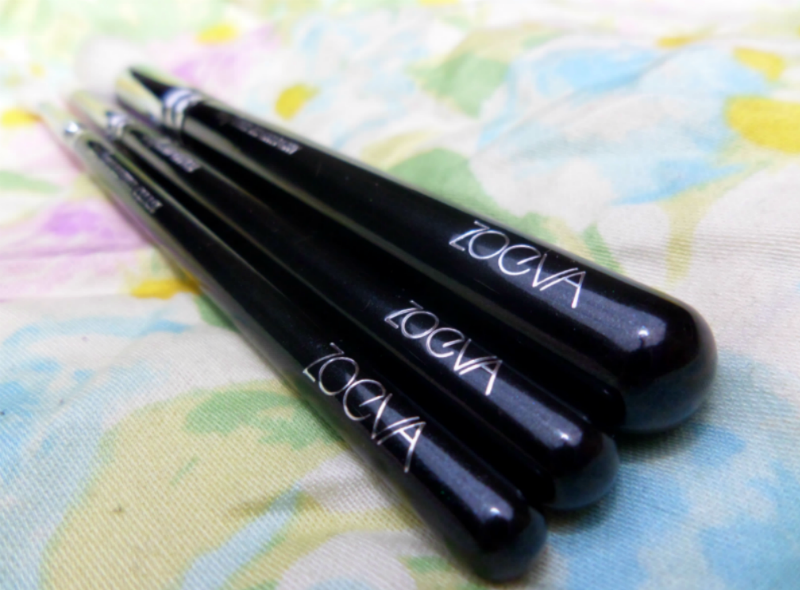 Next up was Zoeva Luxe Defined Crease Brush 224, £5.95 I love brushes like this to create a a softer crease so I had to pick this up. 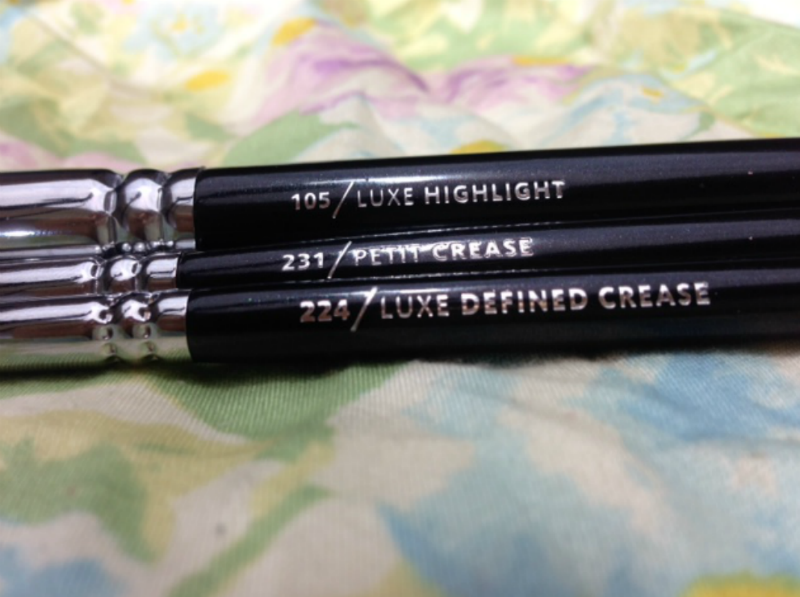 Finally I ordered Zoeva Petite Crease Brush 231, £5.95 which bizarrely isn't on the website anymore, although I only ordered this over the weekend (the link will take you straight to Zoevas website) I ordered this as it looks similar to a pencil brush, but is larger so again thought this would be great to create a cut crease and also really define the outer V when I do my eye makeup. These feel soooooooo soft, I actually sat there running them over my face in a total daydream for around 15 minutes as they felt so nice, yes I'm weird! I love the whole look of them. They look so sleek and very premium. For the price they are amazing quality and I can see why everyone is raving about Zoeva! What I also loved was how they came. 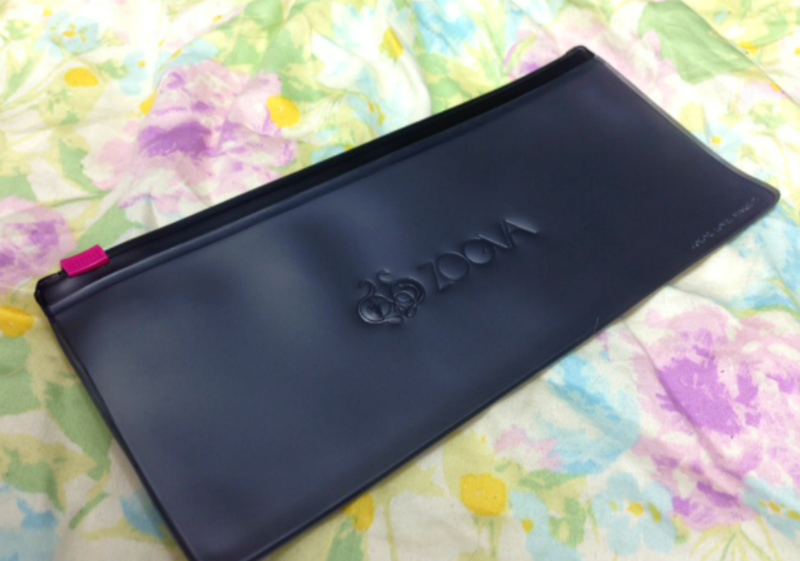 Each brush came in a black rubbery kind of plastic wallet, with the Zoeva logo in the middle. 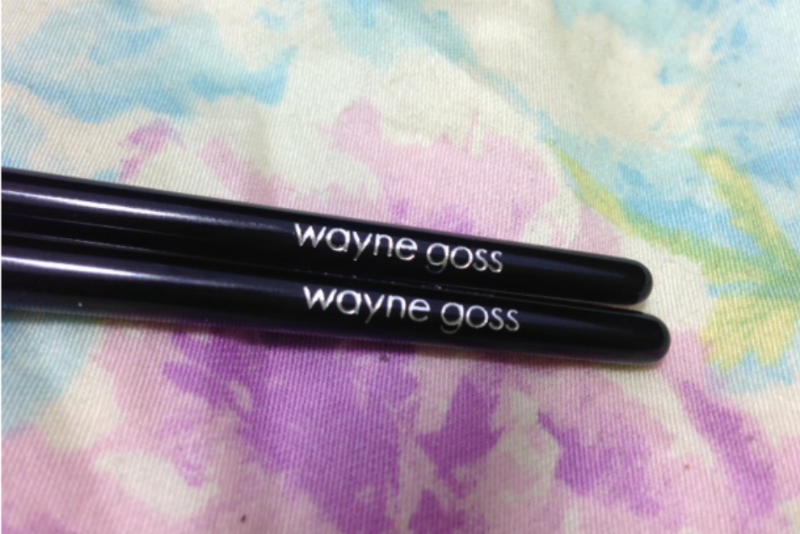 These will be great to pop your brushes in when travelling. 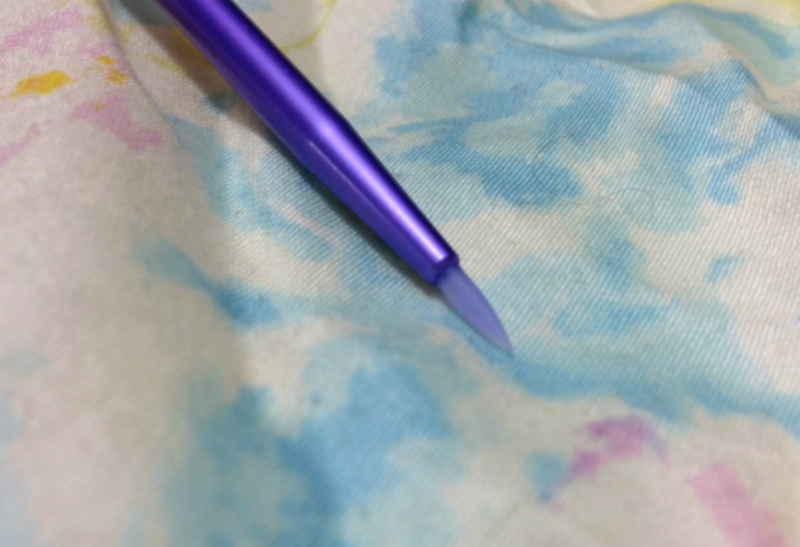 I can't wait to order more brushes from the line! Next up was Real Techniques Silicone Tip Liner Brush, £5.95 now I did a review earlier in the year on the Real Techniques brushes that I own just HERE and if you haven't gathered from that post, I'm a massive fan of the brushes and I champion them all the time to friends and also to customers that I have, who compliment me on my makeup! Anyway I've been looking out for this brush in my local Boots and Superdrug stores and do you think either stock them yet? Nope! Either that or they have sold out straight away! I basically needed this in my life and was distraught that no one had this! Thank god for Love makeup ay?! 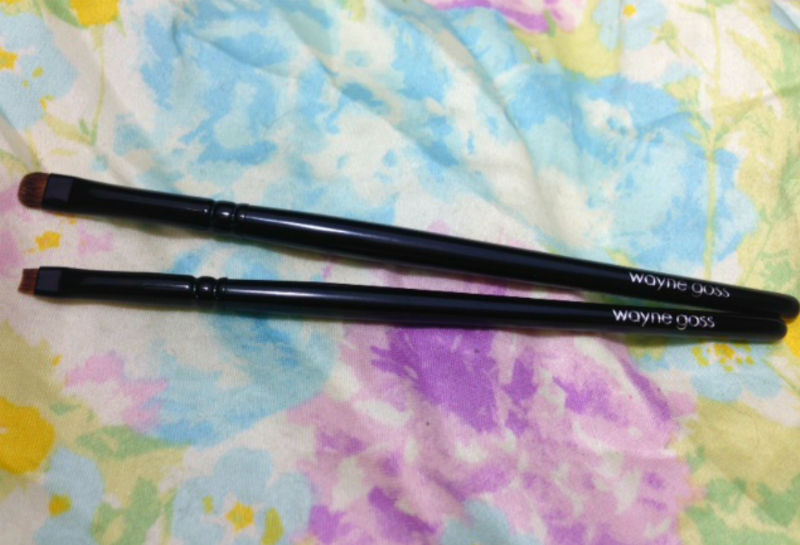 Since buying the NYX Gel Liner & Smudger I'm all about gel liners and actually only have one decent liner brush. 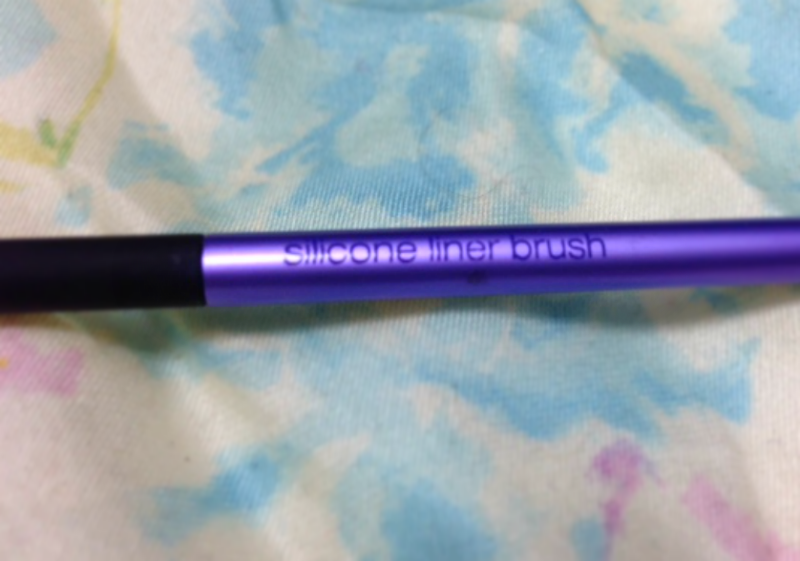 Now really the name 'Silicone tip liner' should have really given away that this was a silicone tip, but the blonde in me didn't pick this up at all, so when I got this I was a bit like oh this is strange! 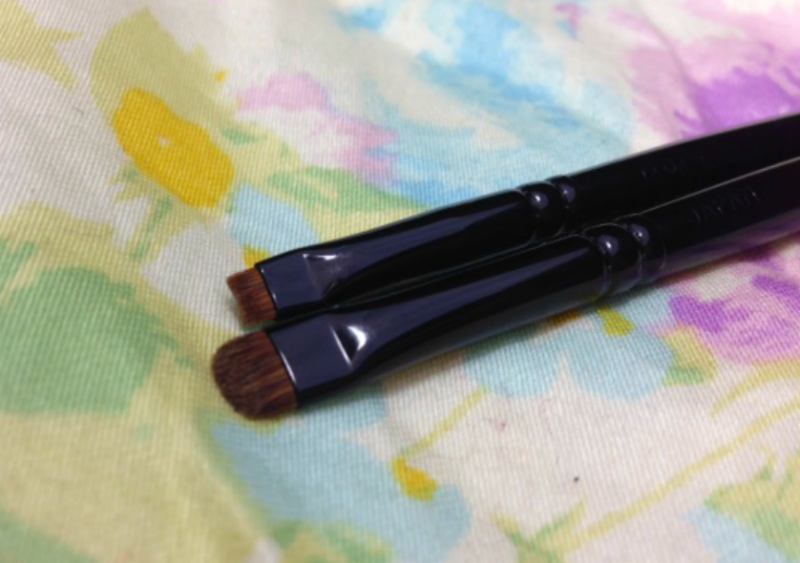 But it actually is super easy to apply the gel liner and I can safely say that this brush is just as good as the rest of the line and for £5.95 it's a total bargain! It's also easy to clean with a makeup wipe straight after using it, which is another bonus! I will be picking up another one just as soon as my Boots store has them in stock! So that's it for my Makeup brush haul. I'm so pleased with each and every brush I ordered. Also when you order over £50 on LoveMakeup you get free delivery which is a bonus! 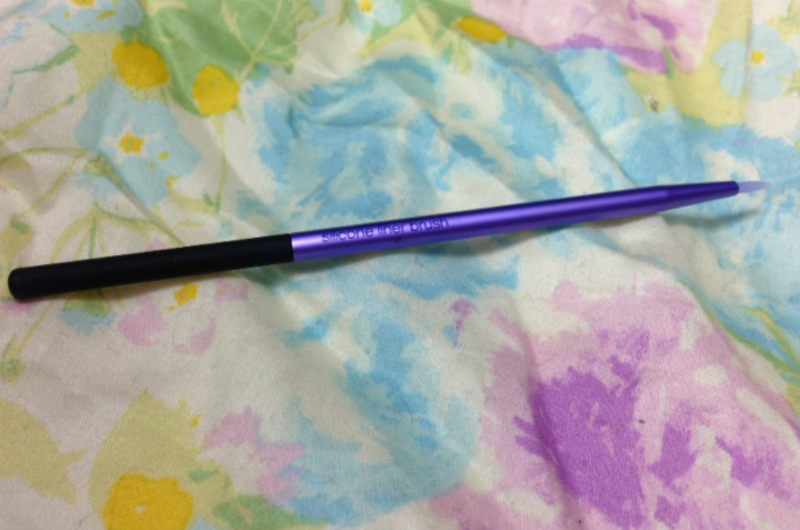 What is are is your favourite makeup brush brand? 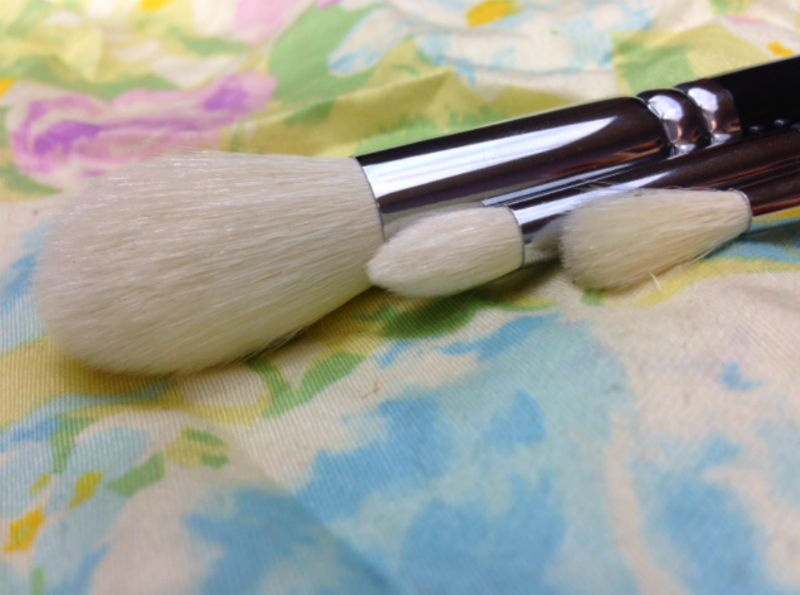 What is the one brush that you just couldn't live without? I think mine is my Real Techniques Powder brush as it's just sooo fluffy!